Lufthansa released brand new promotion offer which can save you €20 from your next flight with this company. You can now get €20 discount code if you submit a simple form on Lufthansa’s website. You will receive the promo code to your email that you submit to this form. This offer is available for departures from Germany to anywhere in the world. The discount voucher must be redeemed between 30/09/2014 and 07/10/2014. Travel must take place between 01/11/2014 and 22/03/2015. 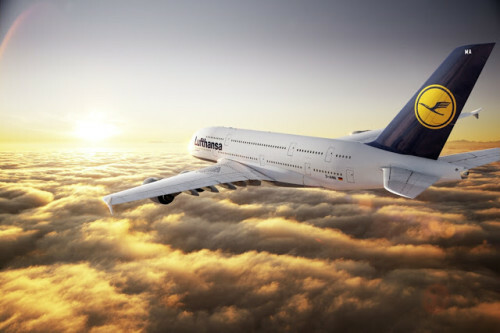 Promo code is valid for itineraries where all flights are operated by Lufthansa and Lufthansa Regional Partners (incl. Lufthansa City Line and Eurowings). Enjoy your cheaper flight with Lufthansa! « Super cheap flights to South Africa: Johannesburg for €357!